Shabby chic paper flowers bridal bouquet. 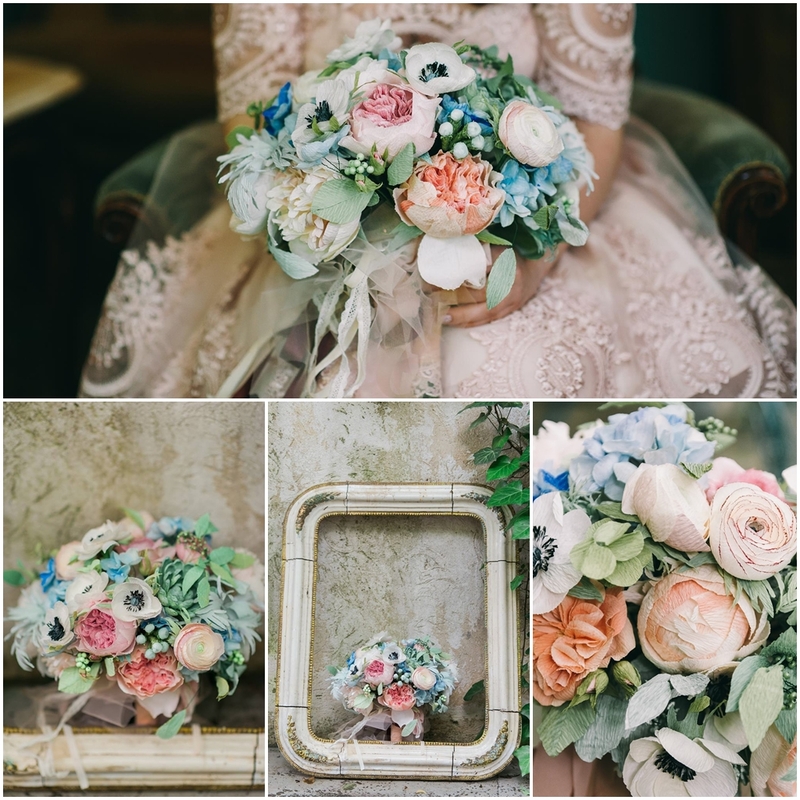 This paper flowers bridal bouquet was very special… lots of beautiful flowers, greenery and pastel colours. I was so lucky to receive this amazing photography made by my dear friend, the talented DeersPhotography. 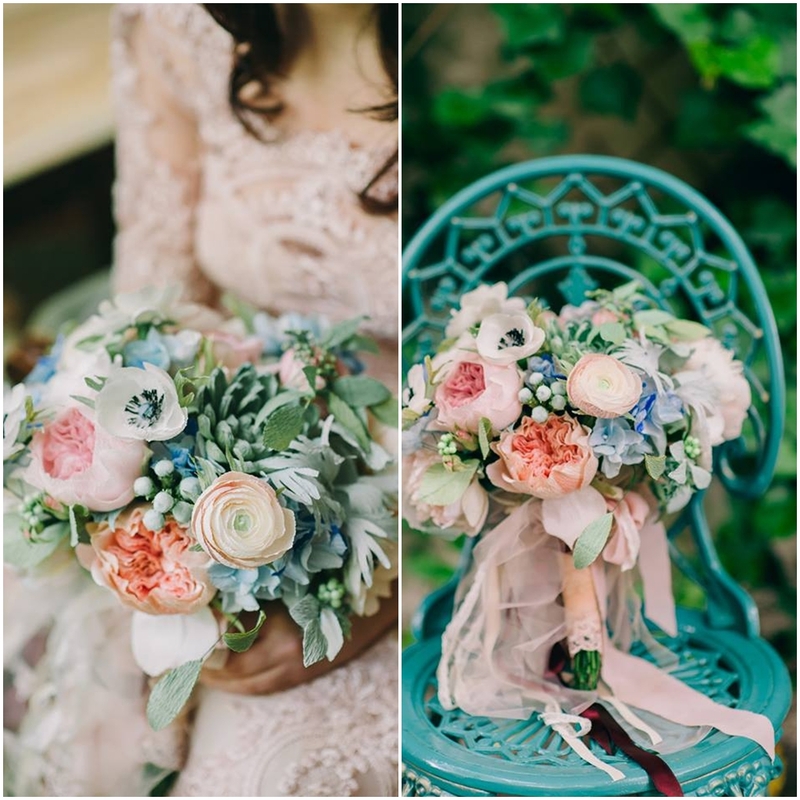 Un buchet minunat din flori de hartie, cu un aer shabby chic, culori pastelate, flori diverse si fotografii minunate realizate de cei mai talentati fotografi DeersPhotography.